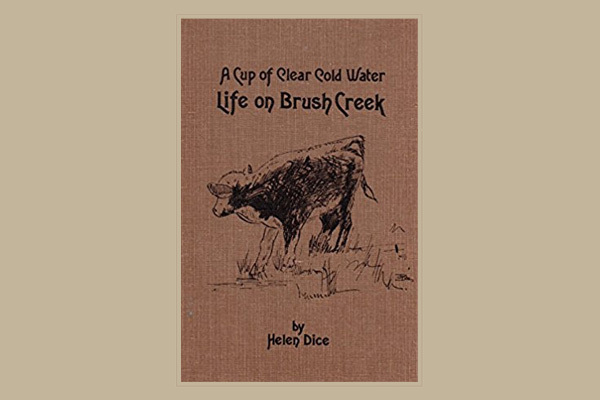 View cart “The Book of Lena, a time before … Vail” has been added to your cart. 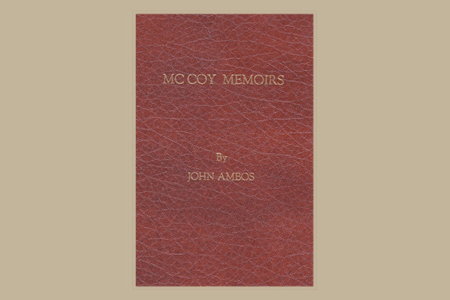 The late John Ambos spent months researching archives and interviewing families in the Bond and McCoy community. 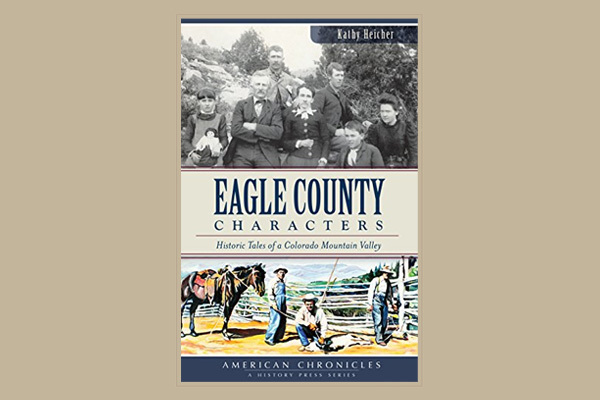 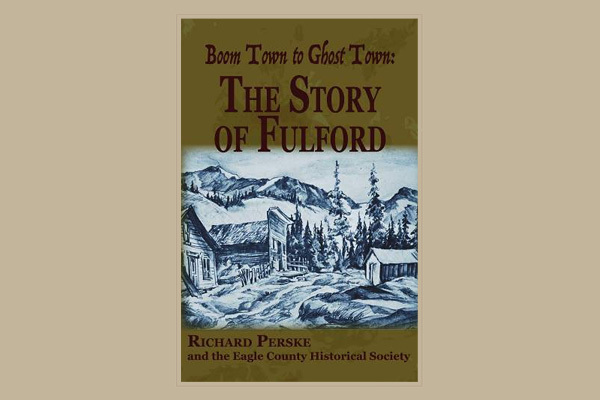 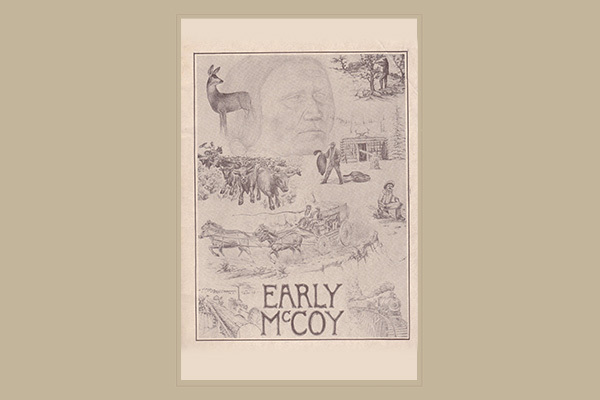 The end result was this chronicle of northern Eagle County and southern Routt County.